The next episode of “Jersey Shore Family Vacation” airs on April 12. The following day, cast member Pauly D will appear on a daytime TV show. E! 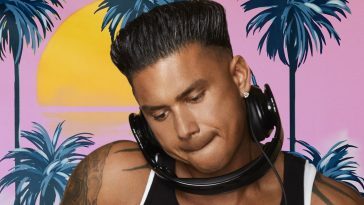 confirms Pauly D for the April 13 edition of “Daily Pop.” As of press time, the “Jersey Shore” star is the only celebrity listed for the episode. 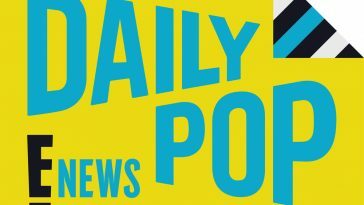 The “Daily Pop” visit will not be Pauly D’s only talk show appearance this week. 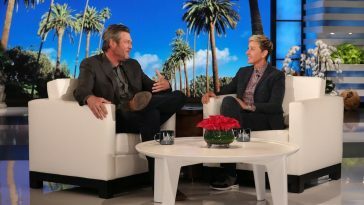 He is also set to appear as a guest DJ on “The Ellen DeGeneres Show” (there are conflicting reports about whether it will be the April 10 or 11 episode). 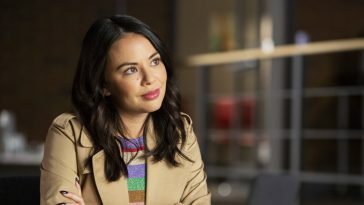 As for “Daily Pop,” other upcoming guests include Luann de Lesseps (April 9), Kelsea Ballerini (April 10), Dorinda Medley (April 10), NeNe Leakes (April 11), and Paige Davis (April 12).